You’ve set out to make a difference in the world. Now, custom tailor your coaching career to your passion and lifestyle with the support of dynamic business tools, a strong coaching network and expert guidance from a team dedicated to your success long after graduation. Enroll in the most comprehensive coach training program available, and prepare to exceed your own expectations. Enhance your natural coaching talents with proven, research-backed tools. You often find yourself playing counselor, advisor, or trusted confidant to someone else’s inner turmoil. Peers and colleagues seek you out when they’re feeling confused, overwhelmed, or unsure of themselves. 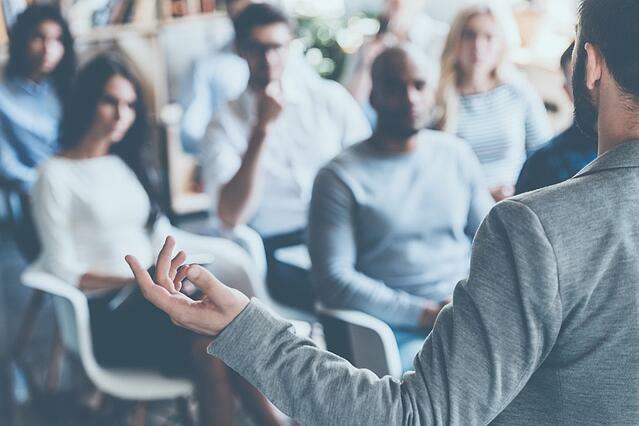 You’ve probably heard the phrase, “you should be a coach,” a few (dozen) times and you’re ready to take this innate skill to the next level. iPEC’s Professional Coach Training Program enhances your natural talents with proven, research-backed tools… so you can better serve the people who seek you out. Craft a role that fits your style, personality, and values. 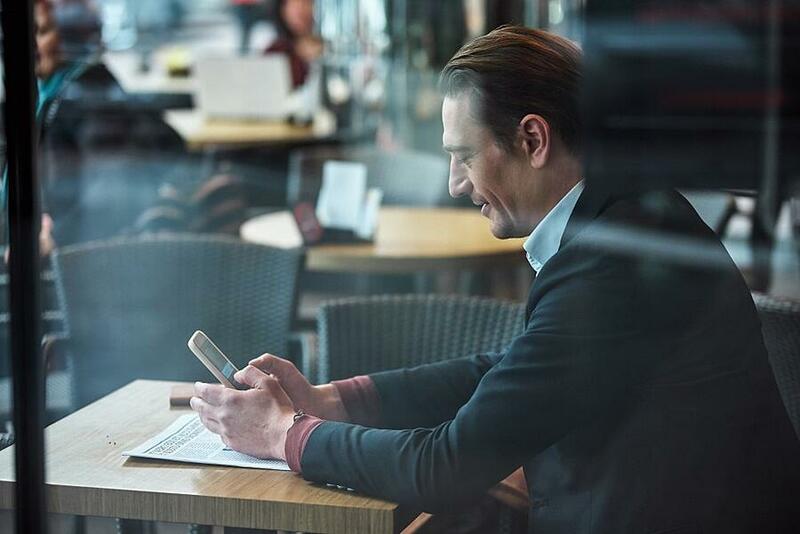 Whether you’ve been running your own business for years or you’re an entrepreneur in spirit, you likely feel the itch to step outside the “normal” routine. Stop going through the motions and step into the freedom and flexibility you desire. 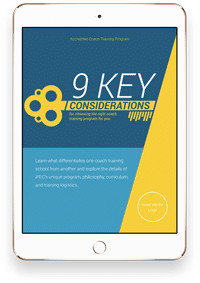 The iPEC Coach Training Program offers a flexible schedule, which equips you with essential business development resources to start (or grow) your own coaching business… on your terms. You get to choose how you want to experience your practice and craft a role which fits your schedule, your style, personality, and values. Open to limitless possibilities through coaching. As a business owner (or aspiring business owner), you’ve likely explored other ventures in the past that just didn’t fit. They were too specific, situational, or rigid, and while they may have been applicable at the time, you couldn’t see the long-term benefit of your investment. The professional skill set of coaching, on the other hand, provides limitless possibilities. Every iPEC student receives a solid foundation of coaching skills, systems, and processes that enables them to coach anyone, on anything, at any time. So whether you want to travel the world or impact your community, you’ll be able to structure your day and your offering around your (and your ideal clients’) needs. You’re only limited by your imagination. How will I get my first client? When you enroll in iPEC’s Professional Coach Training Program, you aren’t just learning how to be a coach, you’re also learning how to be a successful entrepreneur. Learning how to operate and market a business is an essential part of any successful solo venture. With our business development training (Quick Start), you’ll gain a solid foundation of entrepreneurial skills, strategies, and best practices… so you’ll not only be prepared to be a great coach but a great business owner too. And, when paired with your very own Success Coach, you’ll be more than prepared when it comes time to officially launch (or scale up) your coaching practice. Read the article, "How do I get my first coaching client, anyway?" by Admissions Coach Theresa for more perspectives on the topic and for a great story on how she got her first client. You can certainly set your rates higher or lower than these averages based on the market you serve and your own values. You can also start at whichever rate feels best and tailor as you go. You’ll learn even more about setting your prices in the Business Development Training (Quick Start) and can ask your Success Coach for clarity and coaching on this topic. Both resources are included in your tuition and are intended to support you as you launch (and grow) your thriving coaching business. Read the following blog posts for tangible step-by-step guidelines for setting the rates that are best for you. iPEC offers a number of payment plan options to make the tuition manageable. We also offer a student loan option that can make payments as low as $150 per month and we do accept the GI Bill. Request a one-on-one session with an Admissions Coach to explore which payment options are best for you. How do I choose my specialty? Your ideal specialty (or niche) will unfold naturally as you progress through the program. Some students have a sense of their niche right away and others are still figuring that out. We encourage you to trust the process. However, this unfolds is perfectly right for you. As you progress through the curriculum, you’ll gain added knowledge, skills, and tools in one or more of the ten primary coaching fields (listed below) so you can explore various areas where you might focus your coaching. As you work with your peers and your clients, you’ll learn which types of clients you like working with most, which types of clients you like working with the least and refine a specialty that’s the sweet spot for you. And then you’ll fill out an application, explore payment options and choose your ideal training location(s). Your Admissions Coach will support you, step-by-step through the enrollment process and get you set up for the experience of a lifetime.